Many of our customers find it is a condition of their insurance policy that their private hydrants are tested and checked on a regular basis. This is to ensure they can be accessed and operated properly. Our fire hydrant testing service can help meet these requirements. Leaks Ireland Carrying out a flow and pressure test on fire hydrants for a commercial premises in Donabate, Dublin. We will then carry out a flow and pressure test on each hydrant. You will receive a detailed report on each hydrant and a recommendation on any remedial work that needs to be undertaken. Included in the report is a schematic showing the location of each hydrant. 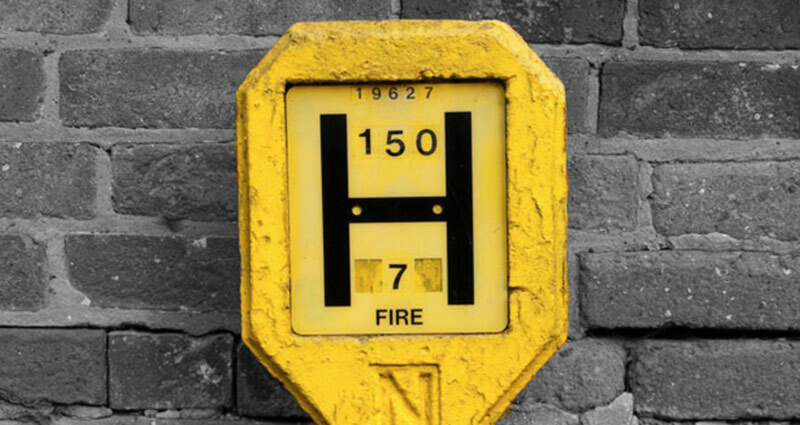 For more information about our fire hydrant testing services, and a free quote, just contact us today.